Come for full ($50) or half-days ($25). Attending the full retreat is recommended. Download the Summer Retreat Schedule. 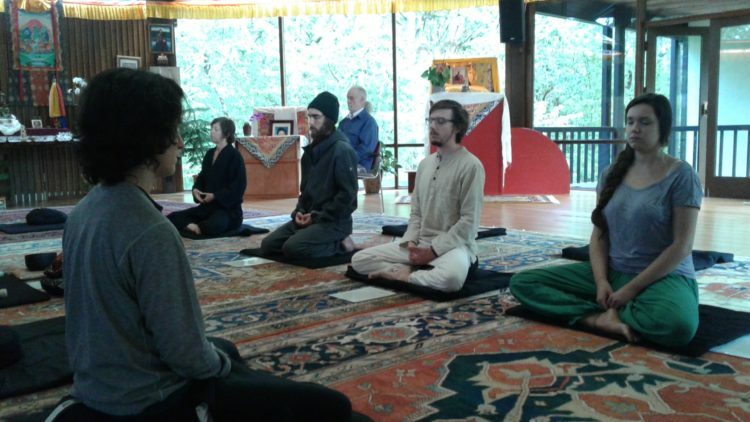 Location: Saraha Nyingma Buddhist Institute in south Eugene. Residential and non-residential options available. Download the Summer Retreat Schedule.